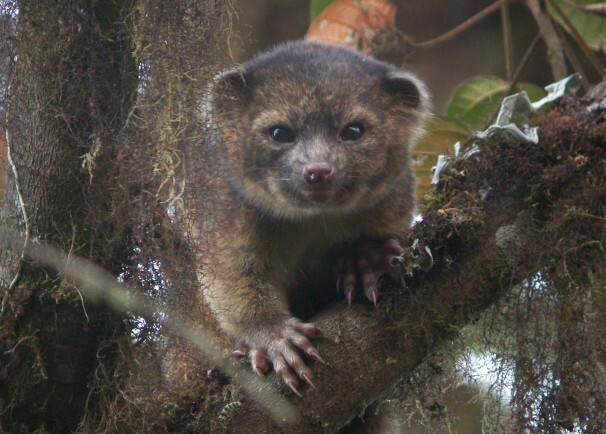 Olinguito, the world's latest mammalian discovery says the Sydney Morning Herald. See their neat embedded video on the Olinguito. "A lap-sized animal that looks like a mix between a cat and a teddy bear has been unveiled as the first new carnivorous mammal identified in the Western Hemisphere in 35 years. A big clue that this tree-crawling animal was something unusual was that it never wanted to breed with the olingo, experts said on Thursday." 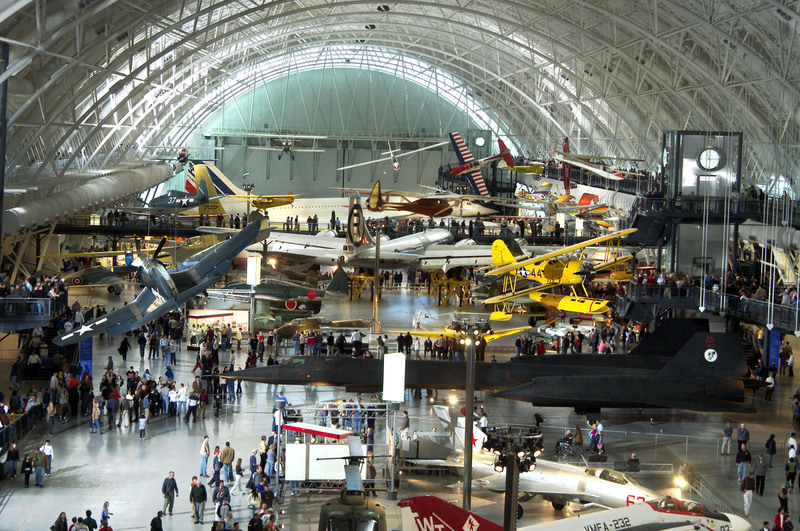 Some of us have to chuckle a bit that even experts like those at the proud Smithsonian Institute screw up sometimes. "There is something fascinating about science. One gets such wholesale returns of conjecture out of such a trifling investment of fact." ~ Mark Twain, Life on the Mississippi, 1883. How many more, supposedly undiscovered beautiful animals are yet to be found? "Back in the 1920s, a zoologist in New York was said to have found the olinguito so unusual that he thought it might be a new species, but he did not publish any research to document the discovery. Proving that a species exists and giving it a name is where everything starts," said Kristofer Helgen, the Smithsonian's curator of mammals. This is a beautiful animal, but we know so little about it. How many countries does it live in? What else can we learn about its behavior? What do we need to do to ensure its conservation?" The topic of taxonomy comes up. 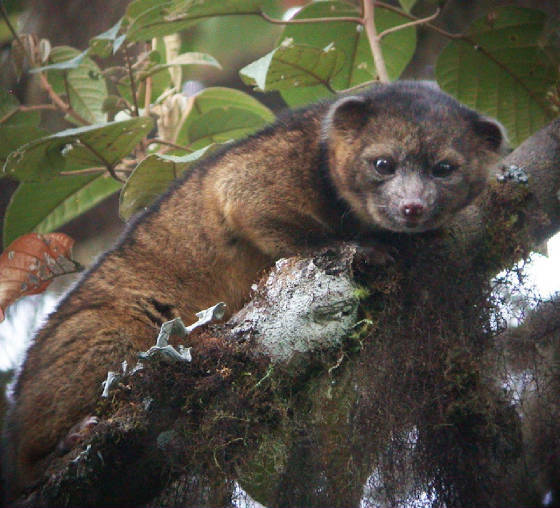 That is, the experts are saying the Olinguito is a member of the raccoon family. "Taxonomy (from Ancient Greek: τάξις taxis, "arrangement," and -νομία -nomia, "method") is the academic discipline of defining groups of biological organisms on the basis of shared characteristics and giving names to those groups. Each group is given a rank and groups of a given rank can be aggregated to form a super group of higher rank and thus create a hierarchical classification. The groups created through this process are referred to as taxa (singular taxon). An example of a modern classification is the one published in 2009 by the Angiosperm Phylogeny Group for all living flowering plant families (the APG III system). Carolus Linnaeus, the Swedish botanist is regarded as the father of modern taxonomy. 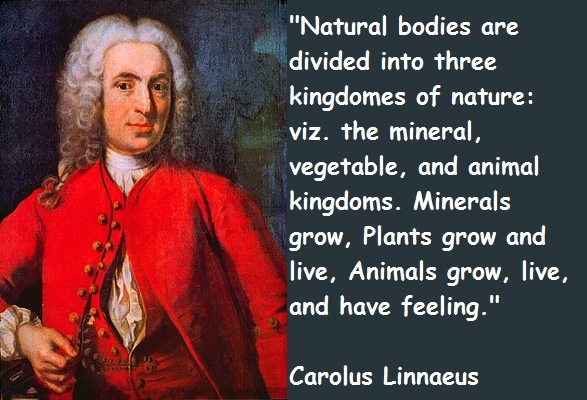 Carolus Linnaeus(Wikipedia) preceeded Charles Darwin by 100+ years and, best I know, would not have intended any evolutionary implications. But, his system has been, shall I say, hyjacked to illustrate or enable evolutionary origin and development. The excellent creation science organization, Answers in Genesis has several articles on taxonomy, one is Feedback: A Biblically Based Taxonomy? The article has much good information. But to use my own simple illustration. 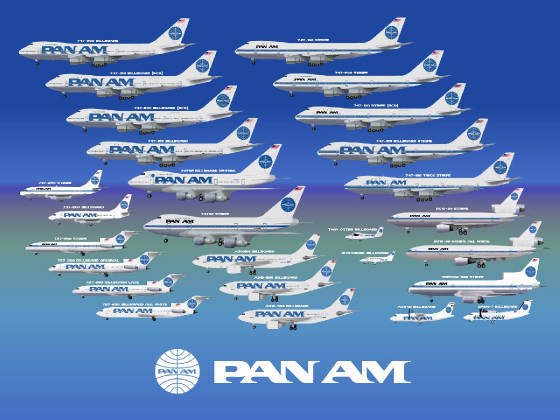 Many Boeing aircraft look similar, but we would NOT, therefore conclude that they evolved from a common ancestor. No, we would realise, rather, that they had a common designer, and that THAT is the reason for their similarity. So these are the two directions of arguments that the taxonomy topic goes in. Dr. Denton also states that from a molecular biological viewpoint, it is hard to say which organisms are closest to which. I personally think that the whole concept of families is very questionable. The Bible does speak of animal "kinds." 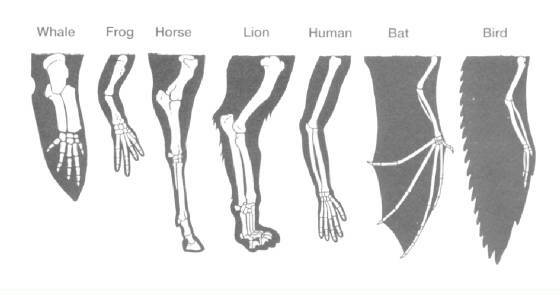 Another big issue is called Homology, that is the evolutionary argument that similar body structures in different animals implies decent from a common ancestor. Again creationists argue it is a common designer that is implied, like in the case of Boeing aircraft. A web site, The Myth of Homology, weighs in with Dr. Michael Denton's powerful argument that molecular biology argues loud and clear that homology is a failure. 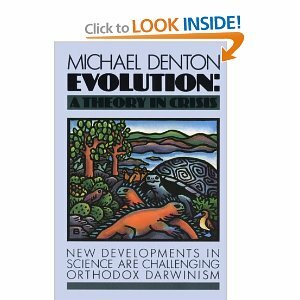 Denton in his book, Evolution A Theory in Crisis, says that structures that are similar physically are quite often specified or caused by, genes that are quite different, thus they could not have evolved. They rather argue, strongly, for a common creator not a common ancestor. What mechanism can it be that results in the production of homologous organs, the same 'patterns', in spite of their not being controlled by the same genes? I asked this question in 1938, and it has not been answered.286"
The answer to the question is that they have a common designer -- Almighty God! 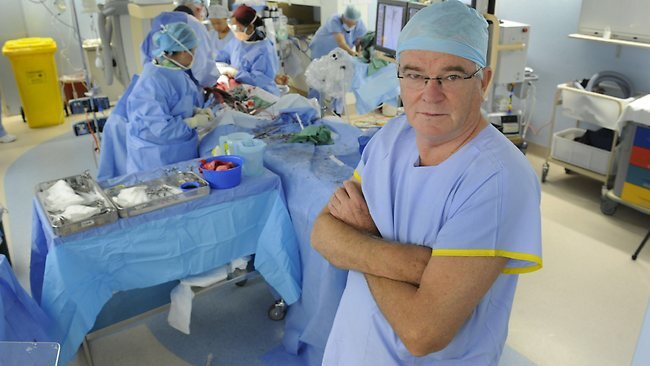 The following is a somewhat rambling interview of molecular biologist, Dr. Michael Denton showing that this is a wonderfully, specially, created world, although Denton does not put it in those terms. YouTube video Michael Denton: An Interview (39 minutes).